The Kindle Fire HD is a great device and gaming is one of the best aspects. There are a lot of apps in the Amazon Appstore which are paid and free. Today we try to cover what we think are some of the top free Kindle Fire HD games. They range from causal, racing, puzzle, action, and more. So let’s take a look at some great games that you can play on your Kindle Fire for FREE! This is one of the newest games in the Amazon Appstore and a big favorite of many. 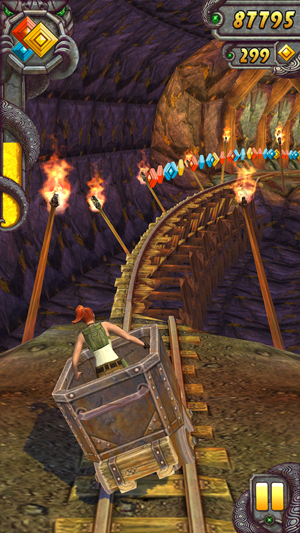 The original Temple Run took the mobile world by storm and was one of the most popular games. It’s a casual running game where you swipe to jump, slide, and go left or right to avoid the monkeys and runaway with the idol. The sequel builds on all the greatness of the original and make it better. Now you have ropes, mines, more powerups, and other goodies. Defiantly a must have app for any mobile device. This is the latest and hottest new racing game from electronic arts. You have access to some of the best cars, tracks, and over 900 events. 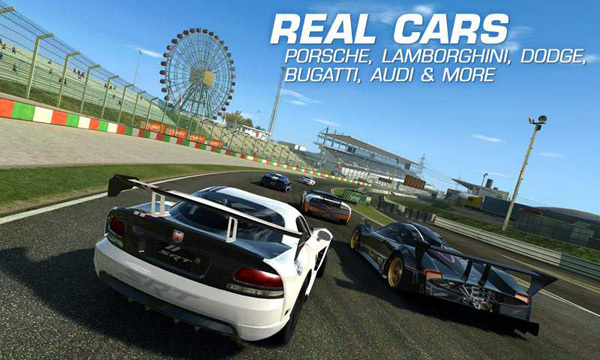 You can play online and race the best on the internet. The graphics are great and that’s why it required a 1.7 GB download file so be sure to make some room. 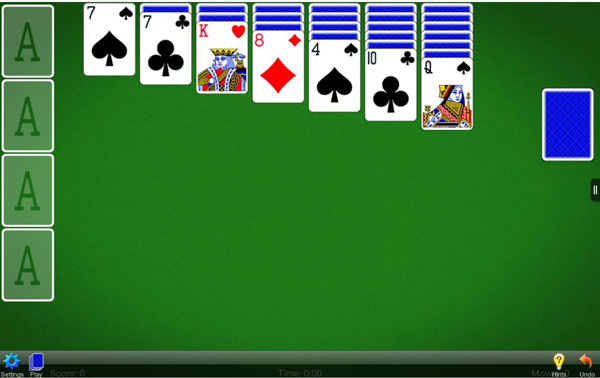 Everyone loves a good game of solitaire on any device and the Kindle Fire is no exception. The app has been optimized for any screen size so you get great graphics. Basically you won’t be disappointed in this game. Physics based puzzle games are some of the best games to play. 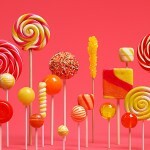 They are not only fun and visually appealing but also challenging. 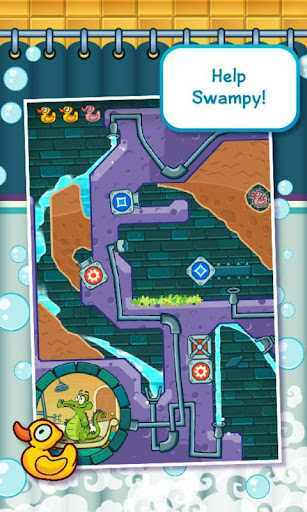 Where’s my water fulfills all those requirement with many levels to play from easy to very difficult. 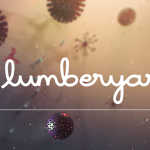 Great graphics, music, and lots of fun. I love fighting games but they are fare and few on mobile devices. Glu Mobile thankfully makes some of the nicest fighting games for Android. 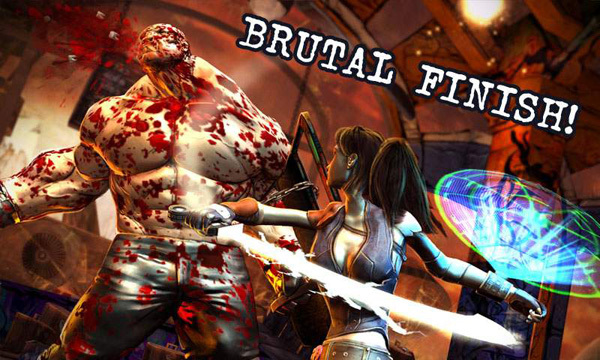 Death Dome bring that one-on-one fighting action to your Kindle Fire with amazing graphics. 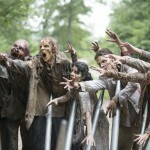 Combat with weapons, learn new skills, and arm yourself to win the battle. If you like fighting games then this is your app. Rovio studios big hit has been Angry Birds but they didn’t stop there. One of the newest sequels is Bad Piggies where now you get to be the bad guys. 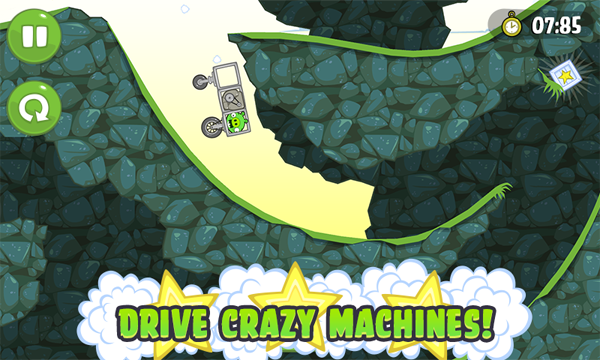 In this physics based game you have to built machines and fly the piggies to safety. A bit different then Angry Birds but still plenty of fun and a new twist. 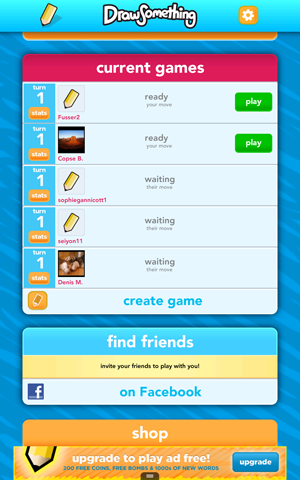 There are now many knockoff but the original Draw Something is still the best game around. Let your artistic creativity come out and draw something then share it with friends and let them guess. It’s a great way to be creative and have fun with friends and family. Puzzles are great but if you don’t have the space or are on the then a puzzle game app is the best option. 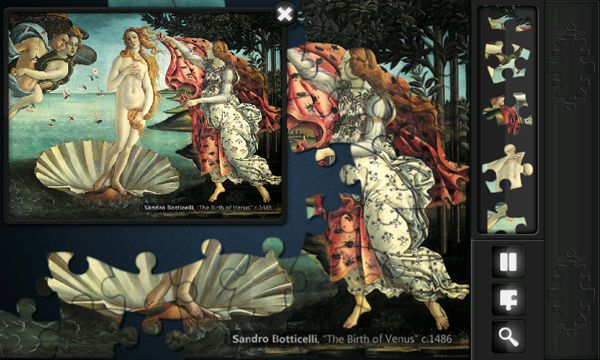 Magic Puzzle brings the best of puzzle game to your Kindle Fire. Choose from 4 difficulty levels of 7×6 (42 pieces), 9×8 (72 pieces), 13×11 (143 pieces), or 18×16 (288 pieces). Great graphics and easy control to let you rotate and fit puzzles. Casino games are fun but who has time to go to the casino and lose money. GSN Casino brings the best of casino games right to your Kindle Fire. 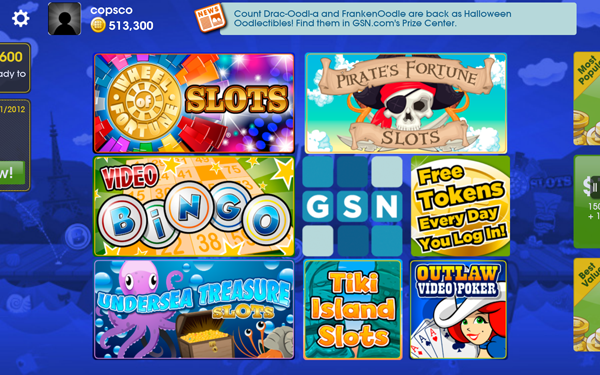 Choose from Wheel of Fortune® Slots, Pirate’s Fortune Slots, Video Bingo, Outlaw Video Poker, Undersea Treasure Slots, and Tiki Island Slots! You have 12,500 free tokens to begin with and bonus tokens each day you login. 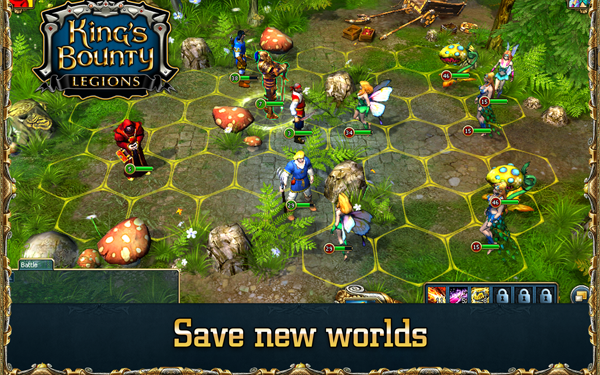 If you are into online role playing games (MMORPG) then you’ll want to take a look at King’s Bounty. It has great graphics and easy to use controls. You command an army which you must build up and equip in order to win victory. If you are impatient and want to dominate right away then you can use in-app purchase to quickly build up resources.